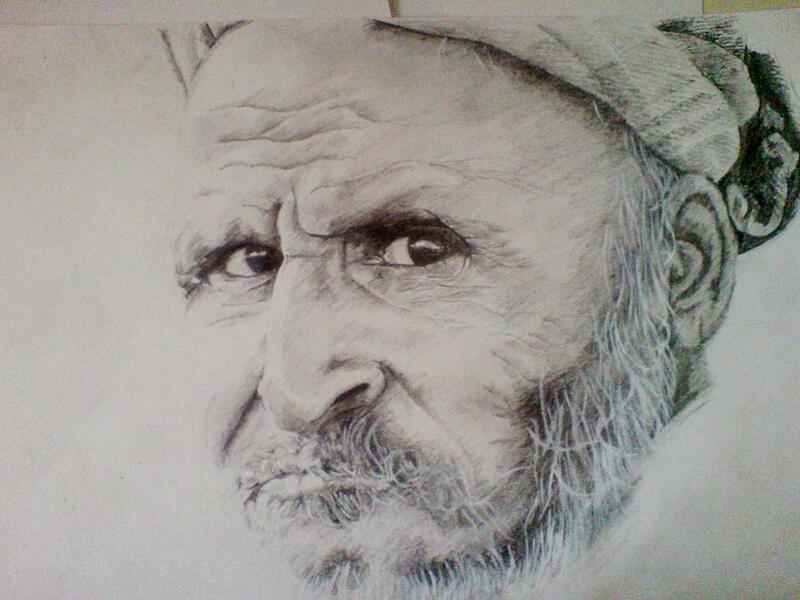 Roadside Labourer is a drawing by Vishal Mane which was uploaded on January 14th, 2010. Outstanding piece of artwork Vishal. fantastic art Vishal nam-myo-ho-renge-kyo all the happiness in the world to you!